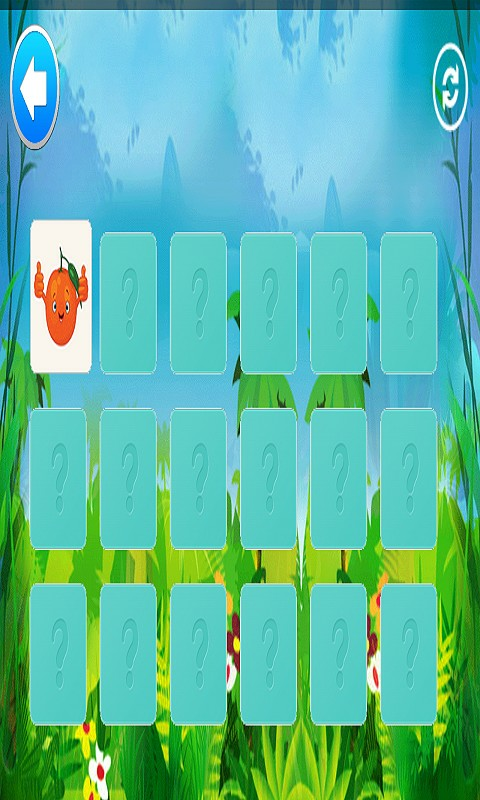 => Fruit Memory Match game for kids which help develop memory skills of children. 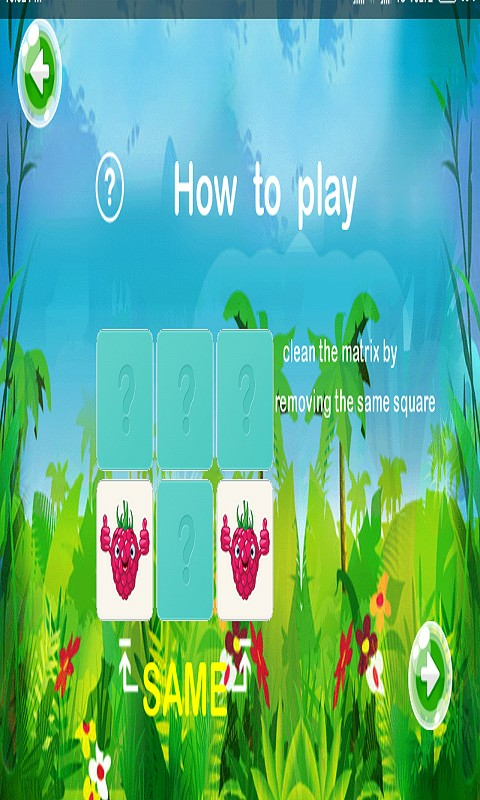 => Playing this fruits matching game with your kids will help them improve their recognition while having fun. 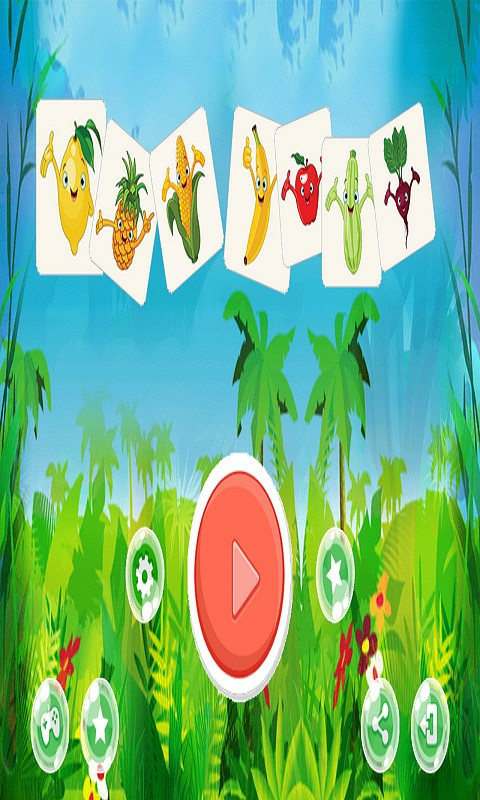 => fruits memory game is a game for children of all ages, babies, preschoolers, school children and teens. Both, boys and girls will love this game. 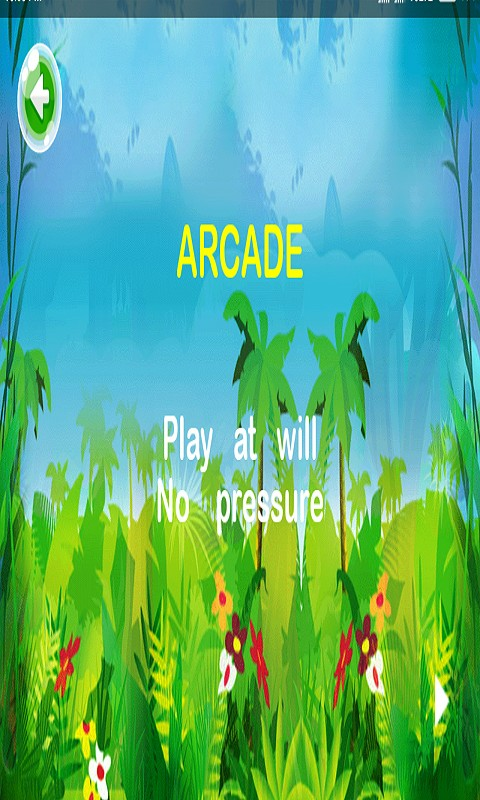 => Arcade Level To Play Unlimited In This Game. => Timing Level Thats are Timing To Match a Animal Card. 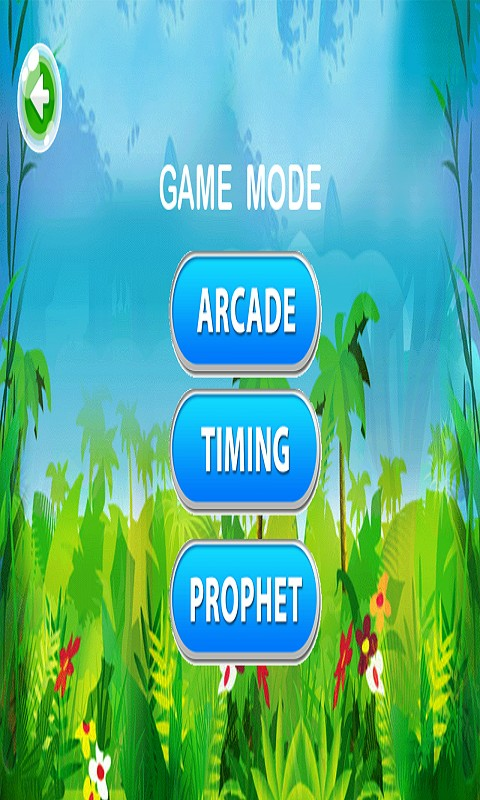 => Prophet Level is Combination Of Timing and Arcade Level. Have fun to play with our matching game!